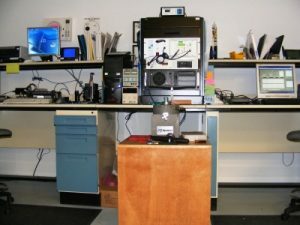 Our modern accelerometer calibration lab offers professional accelerometer calibration and a host of other acoustic and vibration device calibrations. 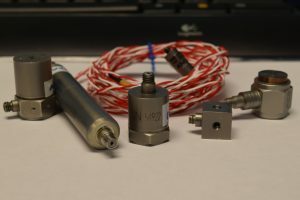 Accelerometer calibration in single axis accelerometer, two axis accelerometer and tri-axial accelerometer configurations includes ICP, Differential, Resistive, Capacitive and velocity sensor types. Frequency range 5 Hz to 10 kHz accredited. 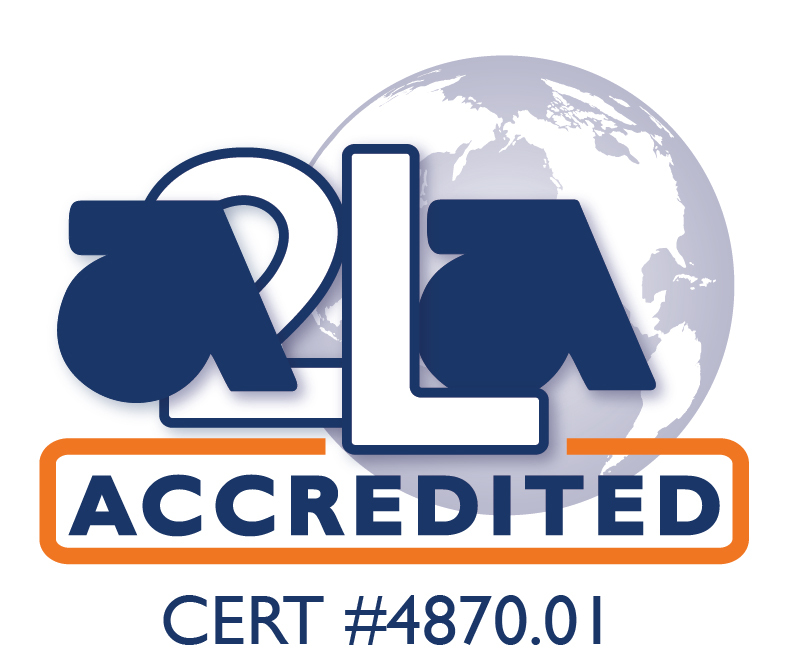 We have the skill and expertise to provide a competent assessment of the sensor’s performance and the calibration is accredited. An accelerometer calibration in other labs will end after one try but not us. There are so many variables that can cause a false failure in an accelerometer calibration. Generally, if the accelerometer can pass, we’ll find the way! Other acoustic and vibration device calibrations we perform include Charge Converters, Impulse Hammers, Hand Held Shakers, Portable Calibrators, Acoustic Calibrators, Dynamic Force Sensors, Signal Conditioners. A small example of the types of acoustic sensors we service and calibrate. Typical brands include PCB, Endevco, Kistler, Dytran, Bently, CEC, Bruel and Kjaer. We calibrate them all. Find other sound and vibration items we calibrate.